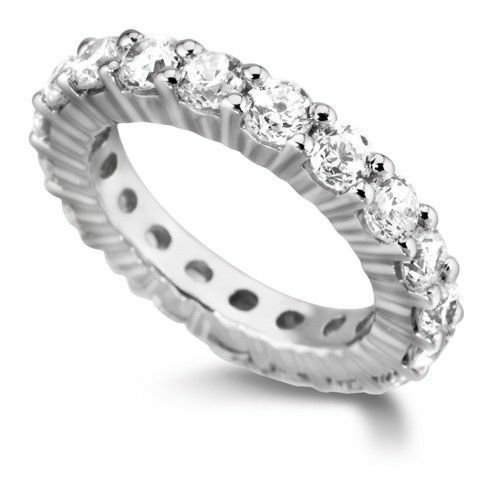 The "Mokum" Eternity Diamond Band, designed and manufactured in Amsterdam by Ace Jewelers. 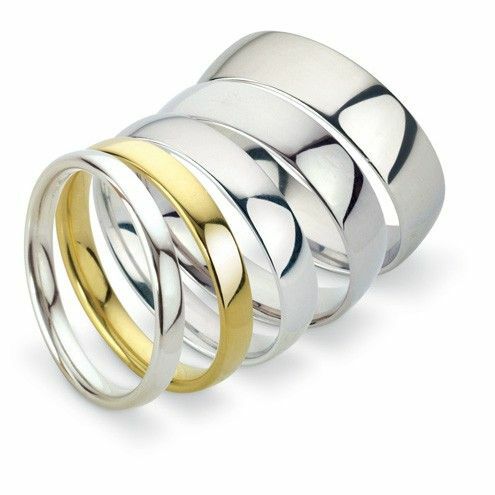 This is the quintessential wedding ring for both the bride. Luxurious, elegant, comfortable & timeless. The complete band has been set with brilliant cut diamonds.